From Alzheimer’s to a stroke, brain tumors to vascular blockages, and everything in between, Norman Regional’s dedicated team of neurologists, neurosurgeons and specialists are here to get you to a healthier place. Our team of experts has experience treating all types of conditions affecting the brain, spine and nervous system. 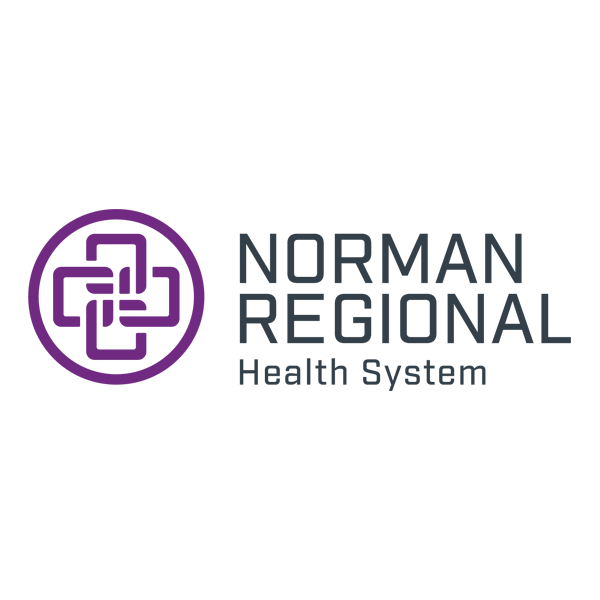 The dedicated team at Norman Regional will work together to determine an individual treatment plan to ensure you get the best treatment for your specific needs. Minutes matter when someone suffers a stroke. That’s why Norman Regional’s advanced stroke care begins in the ambulance before you even arrive at our dedicated stroke care unit. From ambulance to emergency department to diagnostic imaging all the way through rehabilitation and follow-up outpatient care, Norman Regional’s certified Stroke Center provides complete, continuous and timely stroke care. For added piece of mind, know that Norman Regional’s Stroke Center is nationally recognized as a leader in stroke outcomes and rehabilitation by The Joint Commission’s Gold Seal of Approval. Norman Regional’s Stroke Center has also been awarded the American Heart Association/American Stroke Association’s Get With The Guidelines®-Stroke Silver Plus Quality Achievement Award, the Association’s Target: Stroke Honor Roll Elite Plus award and the Women’s Choice Award for one of America’s Best Stroke Centers in both 2017 and 2018. In addition, our inpatient rehabilitation Stroke Specialty Program has been recognized for its established pattern of excellence through our accreditation by the Commission on Accreditation of Rehabilitation Facilities. Our outpatient rehabilitation services include treatment and education for those who have experienced a stroke. 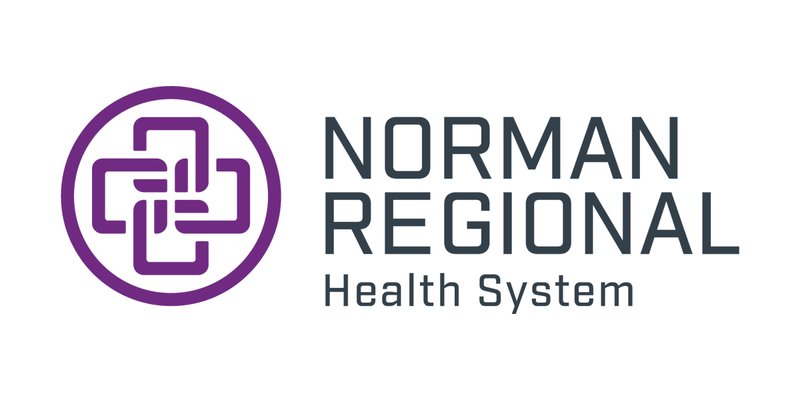 Norman Regional’s highly skilled team is dedicated to helping our patients improve movement, reduce pain and restore function. Our outpatient physical and speech therapies can help patients and your families meet your rehab needs and goals as you continue your journey to health. We offer two convenient outpatient rehabilitation locations; one in Norman at our Physical Performance Center and the other in Moore at Norman Regional Moore. This allows you to continue your care close to home. Our dedicated team of board certified neurosurgeons specialize in surgical care for patients with complex neurological conditions. Norman Regional’s neurosurgeons provide advanced diagnosis, treatment and care using the latest technology and minimally invasive surgical techniques. The Oklahoma Headache Center is Oklahoma's first and only comprehensive headache and facial pain treatment center. We team with multiple healthcare specialists to provide complete, individualized care to patients with headache or facial pain disorders. Our team of experts includes two board-certified neurologists who specialize in the treatment of headaches, board certified sleep specialists, and physical therapists with special interest in headache and related disorders.